Robinson's Ethan Geiger clocked the third fastest time of any freshmen, running 16:37.46 at the Cross Country Finals to place 27th. His time trails only Kayamo and Mamush Galloway of Trinity Prep who have run 15:46.50 and 16:07.30 respectively. 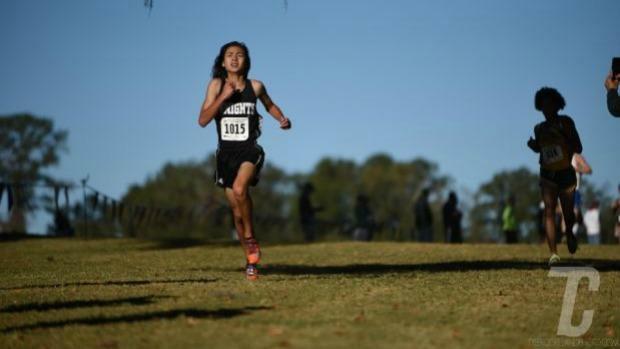 We rank the top 500 boys times for the class of 2020.